In the past, most crafts were made by hand, as there were no better means of production than human workers. But as time went on, more tools became available such as machines on an assembly line, and now Design Software to help craftsmen design and visualize their craft. This is not to say that hand-made items have become extinct in the advent of design software and machinery. 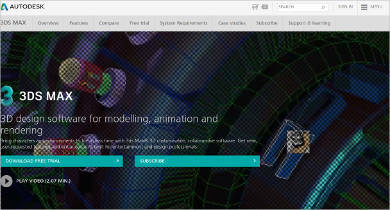 The software is just another tool, one that can help craftsmen become more precise with their work. 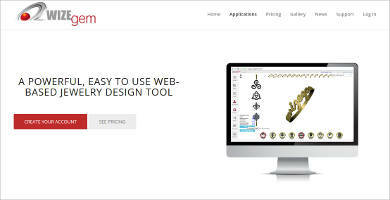 There are a great many possibilities that would not really be possible without such tools, to say nothing of how software tools can eliminate some traditional limitations of hand-crafting. Flexibility – There are a number of tools available for designing, such as design templates that you can use as a basis for a larger design. You also have tools for adding text to jewelry, as well as joining different parts together to form a whole. Content Storage – If you work on your pieces, you have the option of saving them. This is especially useful if you have developed personal templates, as you can rely on your templates as a shortcut for later projects. Integration with Machinery – Some of these programs can work together with the machine tools you need to actually make the jewelry. 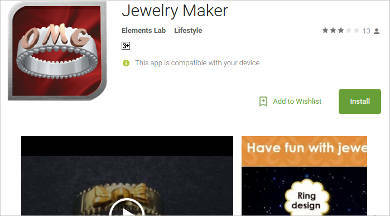 This allows you to make your jewelry more precise so that you need not rely solely on your own precision. One useful tool now found in a craftsman’s arsenal is 3D Modeling Software. This is an especially useful tool, as it allows a craftsman to have a representation of what his work will look like. For some, it is enough to have a mental model, or perhaps draw it on paper and add notes for reference. But using 3D modeling is rather taking a step in visualizing an item before working on it. 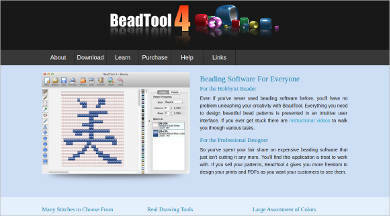 And there are other tools available for your use if you need more assistance. 2D to 3D Translator – Some of these programs allow you to make initial designs in 2D, before translating it into 3D. This allows you to make delicate designs, such as text and filigree before committing to 3D. Design Library – Most programs also have a library of designs to choose from if you just wanted to use a basic design without making the jewelry too complicated. Free-Hand Mode – There are also options for you to manipulate your design yourself, such as altering the dimensions or adding or subtracting shapes from the design as a whole. 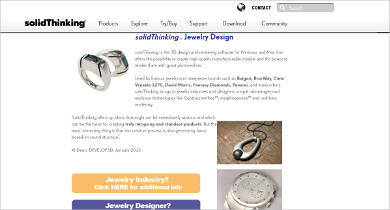 These are very flexible tools, that give you a great deal of freedom in designing jewelry. A purist may say that it is not the same; but think of it as having more tools to work with.